When I came home today this baby was waiting for me on my door steps. I didn’t have enough time to get swatches before the sun went away, but I thought I would post pictures anyways. Here we go from top to bottom. 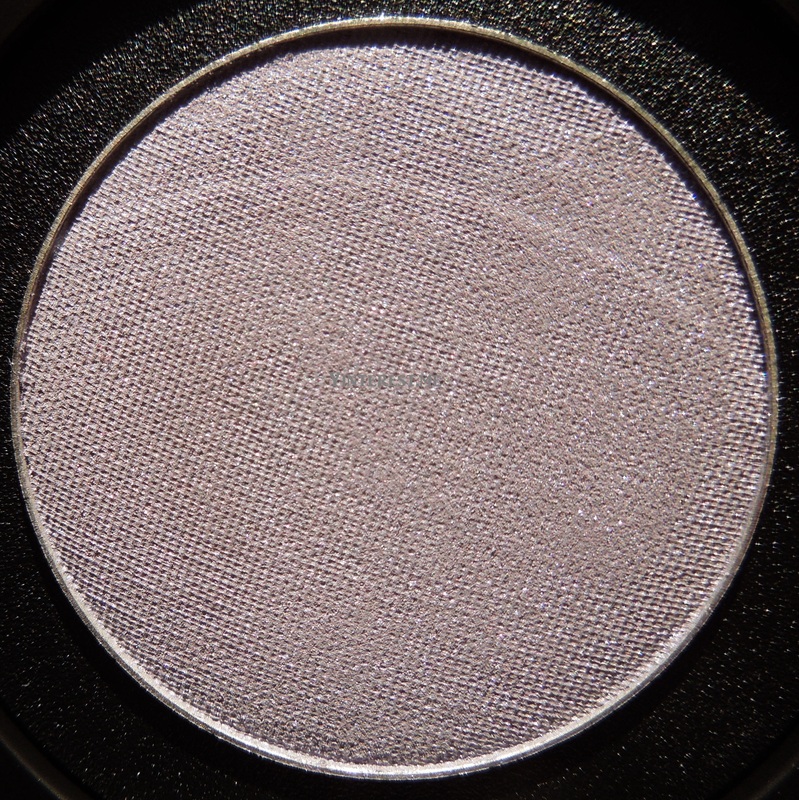 The first shade is a flesh color with silver shimmer. The second shade is a light lilac purple with silver shimmer. 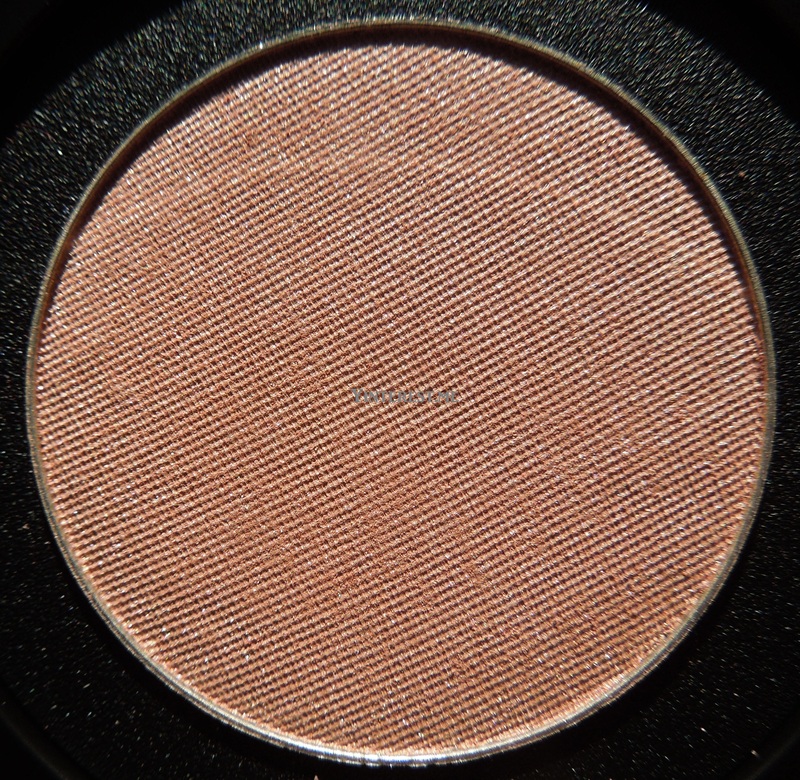 The third shade is a matte brownish red color. 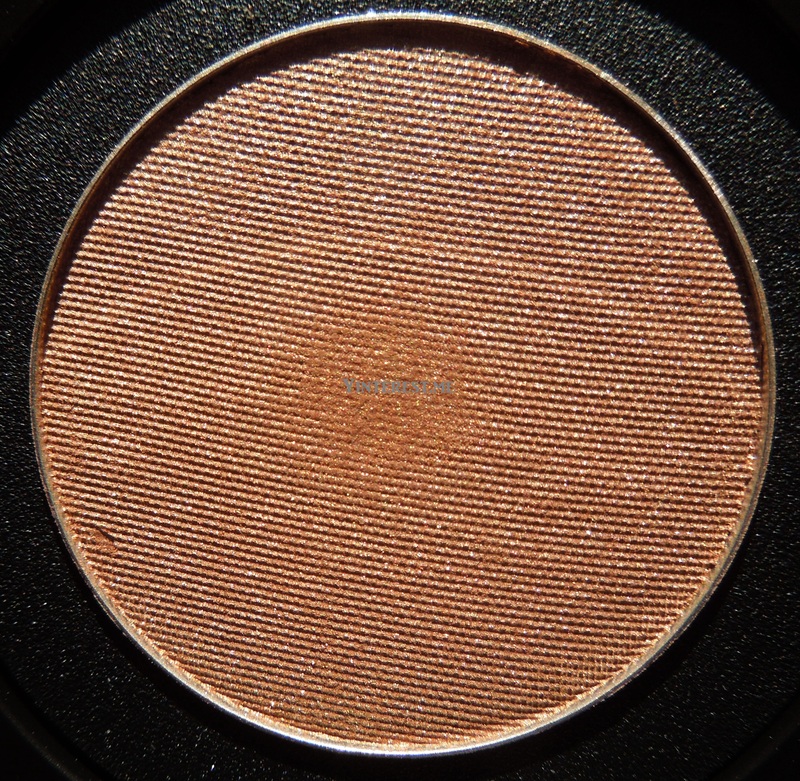 The last shade is a warm gold with gold shimmer. 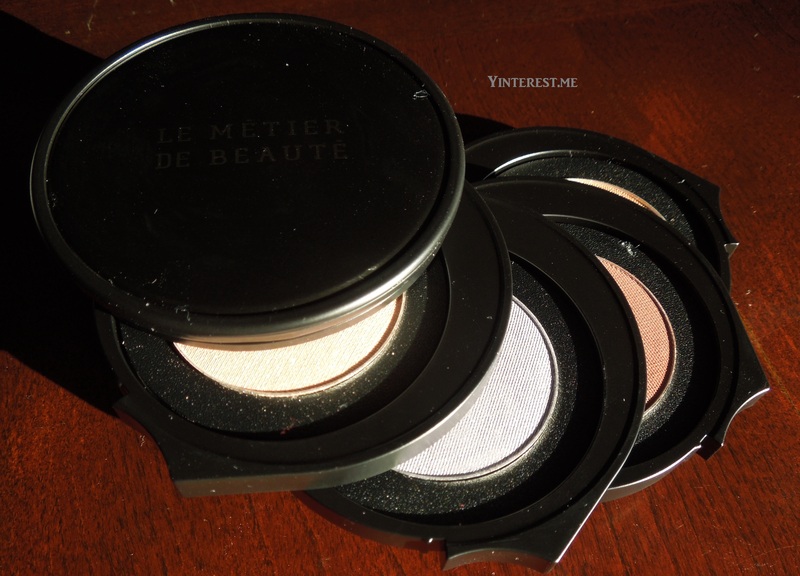 I will post review with swatches as soon as I have some free time with the sun!